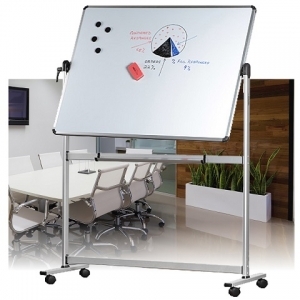 Engaging with a large number of people can be challenging but a whiteboard is a great way to ensure that all people can take part in what you are discussing. 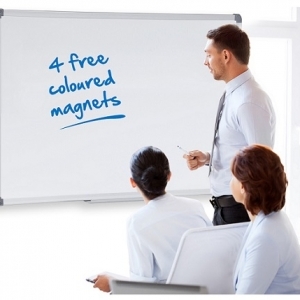 Often many people learn best through visualisation and so using a whiteboard in meetings can be beneficial as it gives you a way to get your ideas across through images and written words. 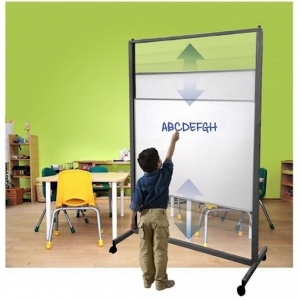 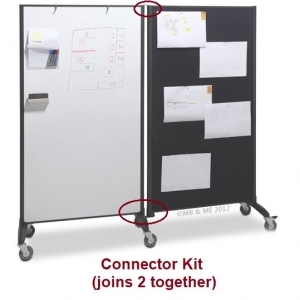 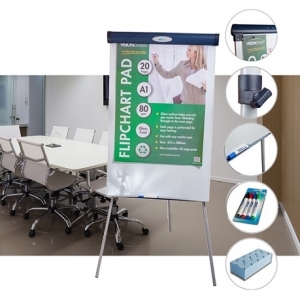 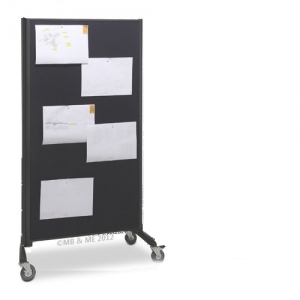 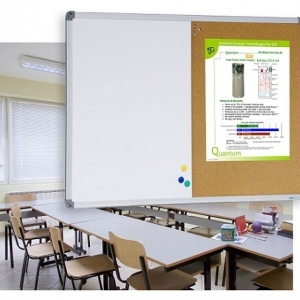 Our range of whiteboards features a selection of different types to suit specific needs, from Magnetic to Dry Wipe, from Mobile to Space Saving, including Lecturns. 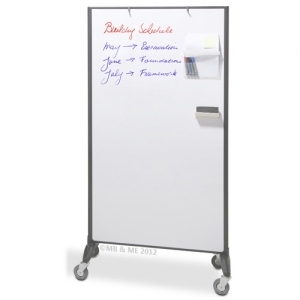 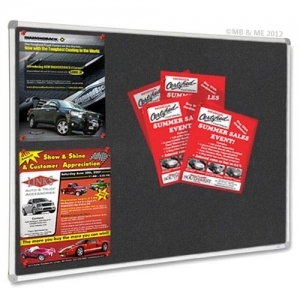 Also included in our range are printed whiteboards features a variety of planners including weekly, monthly and yearly as well as staff IN/OUT board. 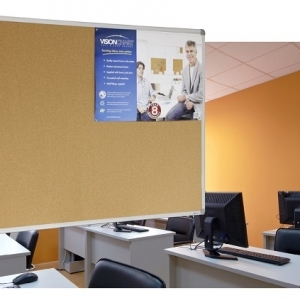 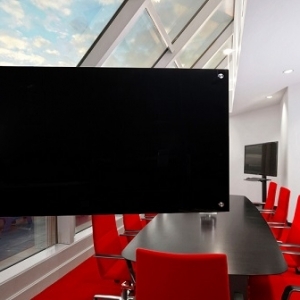 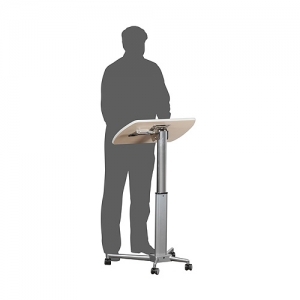 Often found in schools, meeting and training rooms, libraries, sports clubs and office spaces.